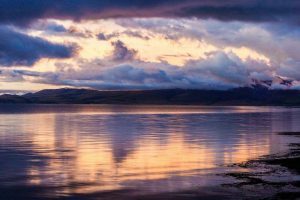 Lake Manasarovar is the holy lake of Buddhism, Hinduism, Bon, and Jainism. Thus, every year many pilgrims come to worship the sacred lake and even bathe in the lake water. For Mt. Kailash trekkers, after three days trekking around Kailash, they can have a rest on the last day by the lake. They celebrate the finish of their kora and stay at the guesthouse near the lake. So, it is an indispensable part of Kailash Pilgrimage Tour. You will not only enjoy the crystal blue water of the lake and can wash your soul there. 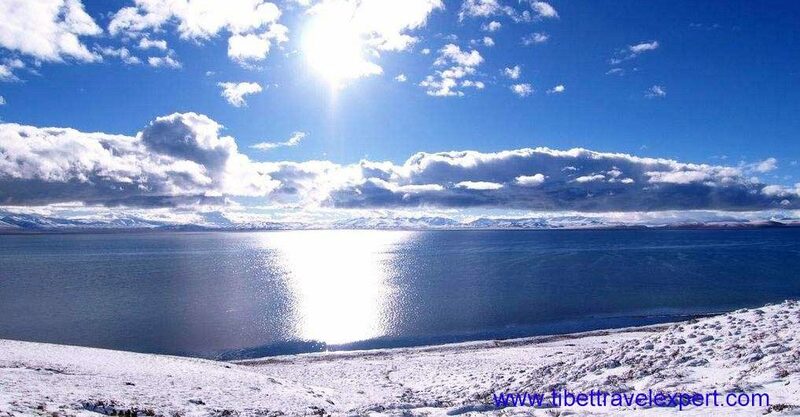 Lake Manasarovar lies in the south of Mt. Kailash, so if weather is good, you can see the north face of Mt. Kailash from a different angle. The elevation of the lake is about 4,590 meters. 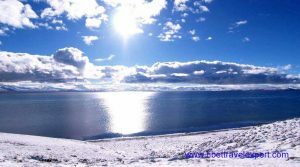 Thus, the lake is the world’s highest freshwater lake. 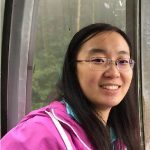 And it has the highest transparency of freshwater lakes in China. It covers 412 square kilometers and the deepest water can achieve 90km. There are eight monasteries lying around the lake from Sakyapa, Gelugpa, Kagyupa. Pilgrims believe that bathing in the lake can wash their sins and obtain inner peace.